20+ years helping California Seniors understand and choose the best Medicare Supplement values....and it's all yours. For Free! 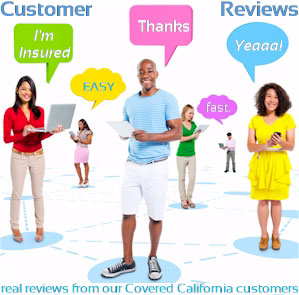 We will walk you through the entire process of understanding, comparing, and enroll for quality medigap coverage. We are licensed Covered Ca agents with the sole aim of helping you find the best value. 2015 Copyright All Rights Reserved by Goodacre Insurance Services.